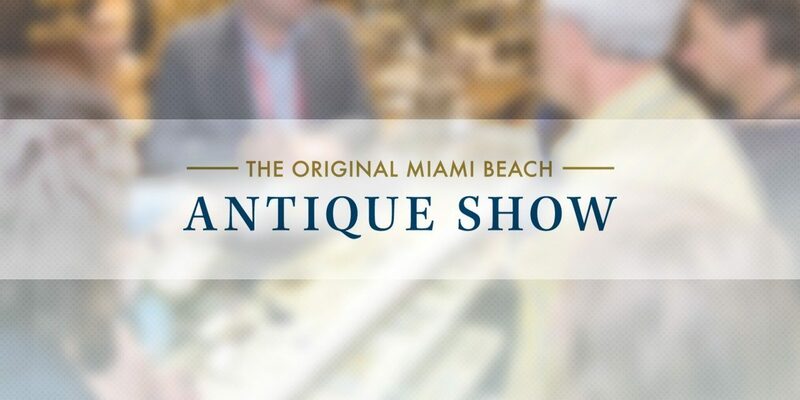 Picture about two acres of upscale trade show booths filled with antique furniture, art, jewelry, and watches and you have a good idea of the Original Miami Beach Antique Show. 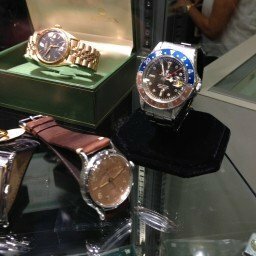 The best news for Rolex fans is that a big percentage of the watches on display (and of course for sale) were Rolex. Everything from new Day-Date IIs to Submariner ref. 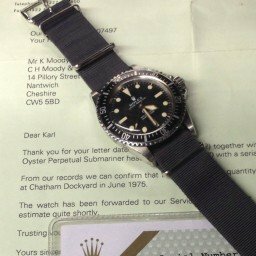 5513s (lots) to pre-Daytona chronographs, to old gold Datejusts, and everything in between. We saw lots of tropic dials, even on non-Rolex brands. There was even a MilSub with papers thrown in for good measure (they let me take photos of that one, but they didn’t take it out of the case). It seemed to me that you could make your shopping list before leaving home, then go to the show and fill it like you were going to the supermarket. If you didn’t like the price at one booth, you could go a few doors down and work on getting a better one. There were dealers in booths, and dealers circulating in the isles, looking for and making deals. Prices were reported to be a bit on the high side, but we’re pretty sure a good negotiator could get what he wanted with little trouble. 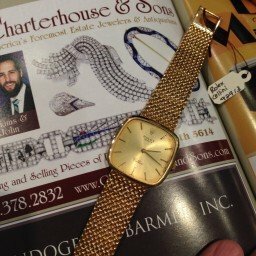 If you’re a watch fan and you like a little wheeling and dealing, put the Original Miami Beach Antique Show on your calendar for next January.